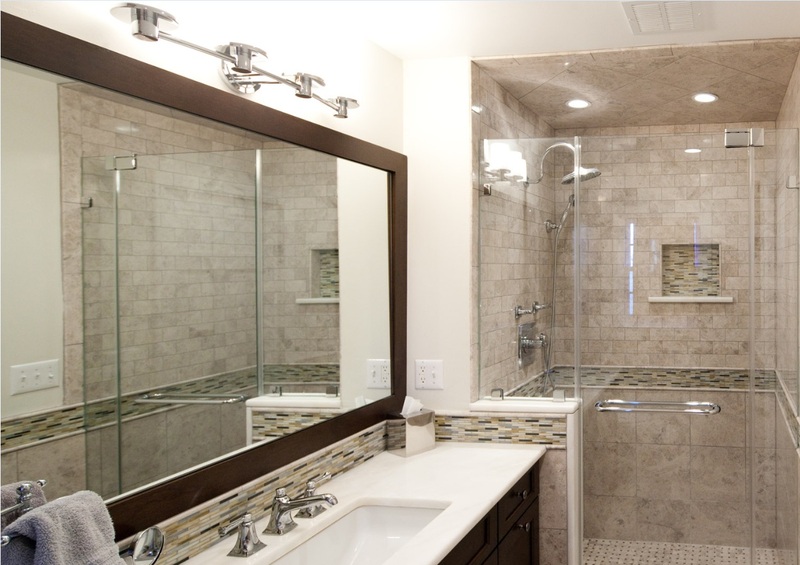 We provide custom glass for tub and shower enclosures to turn your perfect bathroom from a dream into a reality. Whether it’s a shower door, tub enclosure, bathroom window, or other custom glass feature, you will love our large selection of high quality products. Our designers can assist you in incorporating beautiful and functional glass into your bathroom. We’ll take the time to answer all of your questions, and walk you through the entire glass purchasing process completely. Our residential glass products and glazing contractor services also include mirrors, tabletops, shelving and other specialty glasswork. 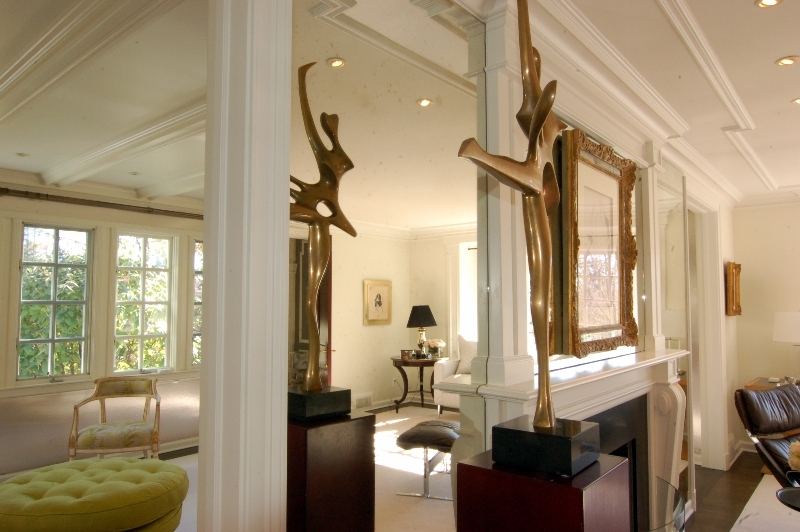 If you have an idea for a uniquely inspired design, or need a new full-length mirror for a dance/exercise room, we can help. We can mount lighted sconces or introduce patterns and painted glass with ease and professionalism. 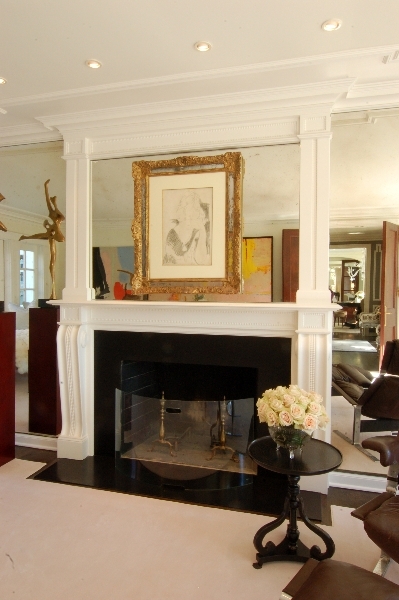 Our service always includes expert design, measuring, and installation. We respect your home and your privacy, so all of our sales people, technicians, and installers are full-time employees of GlassWorks – no sub-contractors. This guarantees you will receive the same high level of quality and experience at all times in your home remodeling project. If you live in Millburn, Short Hills, Livingston, Summit, Morristown or any other town in New Jersey and need new residential glass, give us a call at (908) 277-4242 to schedule your appointment today!